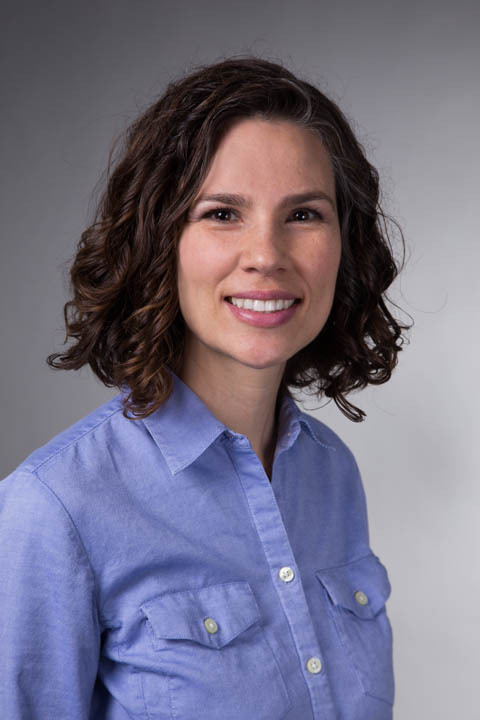 Congratulations to Professor Chantelle Sephton who was recently awarded a grant from Innovation Canada for her research, through the John R. Evans Leaders Fund. At a time of intense international competition, the John R. Evans Leaders Fund (JELF) is a critical strategic investment tool designed to help institutions attract and retain the very best of today’s and tomorrow’s researchers. The John R. Evans Leaders Fund enables a select number of an institution’s excellent researchers to undertake leading-edge research by providing them with the foundational research infrastructure required to be or become leaders in their field. Amyotrophic lateral sclerosis (ALS) and Frontotemporal lobar Dementia (FTLD) are prevalent neurodegenerative diseases. There is no cure or effective therapies for those who suffer from ALS and FTLD and what causes these diseases is not understood. Alterations in the production of proteins essential for brain function are relevant to the disease process. RNA binding proteins (regulators of RNA processing into protein) are mutated in patients with ALS and FTLD and found in pathological protein aggregates in neurons. However, we do not know if altered RNA binding protein function would affect the processing of RNA into protein in neurons and trigger neurodegeneration. I will establish the first “Synaptome” research platform in Canada which will allow us to determine how mutations in RNA binding proteins affect the function of neurons and cause neurodegeneration. We will study this using our novel mouse and neuron culture models employing biochemistry and imaging techniques. We will drive the field towards a better understanding of RNA regulation and its role in maintaining healthy neurons. The findings from my research will directly address the root-cause of ALS and FTLD, which will lead to the identification of therapeutic targets for drug design and treatment of neurodegeneration. The long-term impact of my research will be on Canadians who suffer from these diseases and their families, and indirectly on Canadian taxpayers and the healthcare system.